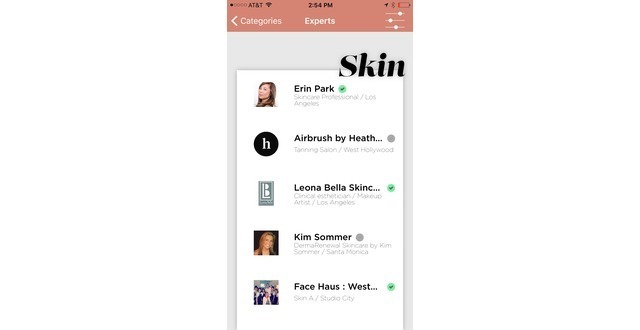 Beauty Q is a marketplace app connecting the entire [$800 bn] beauty community. For users, Beauty Q provides an easy way to obtain personalized beauty tips and tricks. Instead of scouring through millions of search results, Youtube videos, product comments, and business listings a user connect directly with Beauty Q at anytime for personalized assistance. Additionally, user can find local beauty services and book with them via SMS. For beauty provider, the app gives them an easy way to communicate with customers and clients via SMS protocol, thereby enabling text-based booking and customer service. Beauty Q is broken into 5 categories: Makeup, Hair, Nails, Body and Skincare. Why did we create Beauty Q? Our previous app, Parooz, provided swipeable shopping of beauty products. From this venture and related primary research we identified a void of technology in “middle of the [consumer marketing] funnel” (e.g. research/engagement). The ubiquity of the smartphones and the emergence of messaging bots provide a new environment for users to avoid scrolling through a sea of unpersonalized search results and product comments. 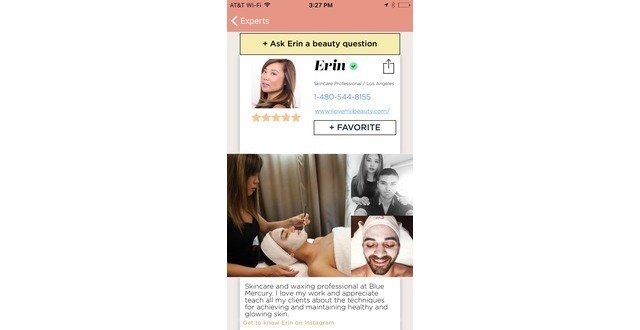 Instead, Beauty Q engages users directly with beauty experts. Coming soon (Dec 2017) we will launch a new tips feature, where users are pushed tips that are personalized specifically for each user based on their beauty attributes (e.g. skin tone, hair type, facial features, product preferences and lifestyle). Founded and developed by Patrick Lemiuex and Zach Poag for 5Monkeys, Inc. We are based out of Los Angeles, CA. When is Beauty Q being release? The app will be released on September 13th for the United States for iOS only. Note: that out our build is already approved already by Apple. Beauty Q added a press mention.